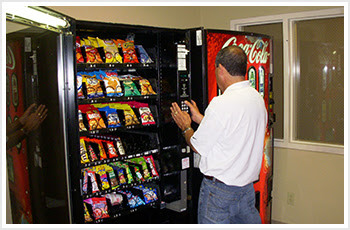 Philippine Vending Corporation is in need of 8 Vending Machine Technician with 12,000 to 15,000 monthly salary. According to Philjobnet, Department of Labor And Employment's Internet job portal, applicant must have knowledge in minor and major troubleshooting of electronic appliances such as vending machine. Their job will repair, maintain, visit, report the problem and audit this machines. If you want to apply for this Job, visit http://philjobnet.gov.ph/applicant/job/applynow/9057 for more info. Note: Specof.com is not affiliated with Philippine Vending Corporation. LUZERN INTERNATIONAL MANPOWER SERVICES CORP. is in need of Machine Operator and Factory Worker with 25,000 to 30,000 pesos salary. According to the post in PhilJobNet, Department of Labor And Employment's Internet job portal, an applicant must have knowledge in CNC MACHINIST, LATHE MACHINE, GRINDING, MACHINE OPERATOR AND ELECTRONICS. They must have a 1-year experience to work and atleast high school graduate. If you want to apply for this job, visit http://philjobnet.gov.ph/applicant/job/applynow/8963 for more info. Having an Elegant house is one of a dream of every person who wants to relax together with their family. It is the medium term goal of every couple who begin start building their own family. 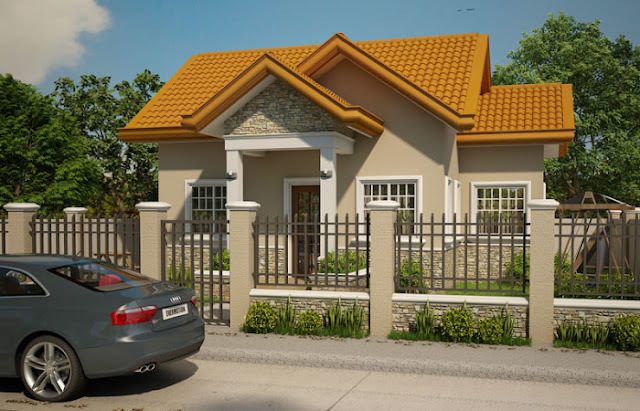 In addition, based on some architects and engineers, every house design is reflected to owner's personality. 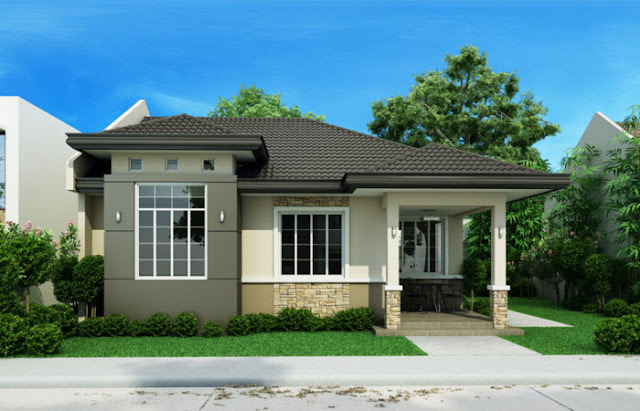 If you want to build your new house, you can check our list of "Small but Elegant House Designs" by Pinoy EPlans. The SHD-2015013 is approximately 150 sq. m lot area with a 93 sq. m floor area. It have 3 bedrooms and 2 baths inside. The SHD-2014008 has a 60 sq. m. floor area with 2 bedrooms and 1 bath. This house must be in a 136 sq. m. lot area. 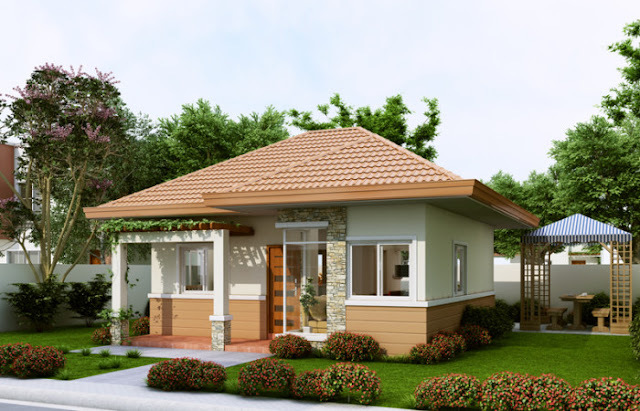 The SHD-2012003 is a 2 bedroom houseplan with 1 comfort room inside. It's only 52 sq. m. floor area and 110 sq. m. lot area. 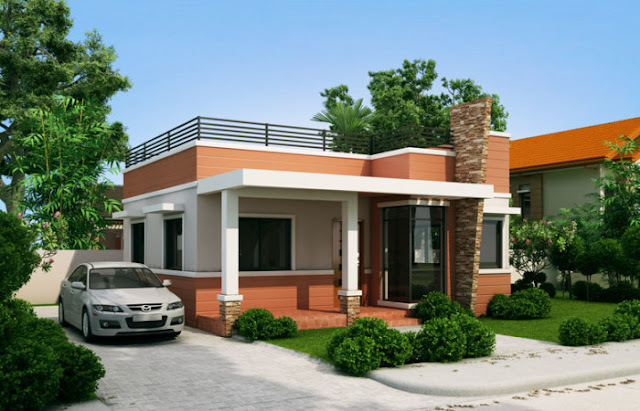 SHD-2015016 is a small modern house with roof deck. It is a 60 sq. m. floor area that can build in a 136 sq. m. lot area. This house have 2 bedrooms with 1 comfort room. 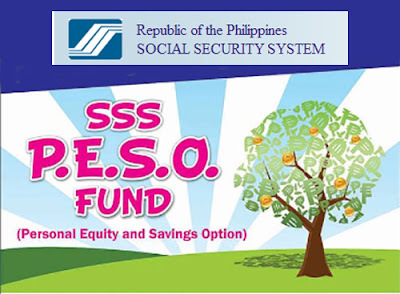 Social Security System has launched the Personal Equity and Savings Option (PESO) – a tax-free investment with guaranteed earnings for all SSS members. Employees, self-employed, voluntary members and OFWs can now save their excess earnings to build their secure future. The SSS Provident Fund is open to all active members who below 55 years of age and not yet filed any final claim under the regular SSS program. For Self Employed, Voluntary Members and Overseas Filipino Worker (OFW) should be paying the maximum amount of contributions under the regular SSS program in order to register in the P.E.S.O Fund. SSS members who join the Provident Fund is allowed to contribute a maximum of Php 100,000 per annum and a minimum of Php 1,000 per contribution. Note: The Fund can only claim if the member will file a retirement or total disability. If the contributor died, his/her beneficiaries can claim the the money invested. Penalties and service fees will be deduct in the fund if a member will withdraw his contribution within the 5-year retention period. The Commission on Higher Education(CHED) is an attached agency to the office of the President for administrative purposes. It also ensures that quality higher education is accessible to all who wants, especially those who will not afford it. CHED provide quality higher education to poor but deserving Filipinos. For Full Scholarship (FS), you must have a general weighted average of atleast 90% or its equivalent. Your parents gross income must not exceed P 300,000.00. You must be a high school graduate, candidate for graduation, earned units in college or passer of ALS/PEPT. You must not be graduate of any degree program. And you must have only one CHED scholarship or financial assistance program. First, fill-up the CHED Student Financial Assistance Programs StuFAP's application from CHED offices or you can download it. Secondly, after fully accomplished the form, submit it to CHED Regional Offices together with all documentary requirements. Lastly, after they evaluate the forms and documents, CHED will contact/mail you regarding the status of your application. * Certificate of grades in all subjects in completed semesters. - For children of Overseas Filipino Workers (OFW) and seafarers, a latest copy of contract or proof of income may be considered. 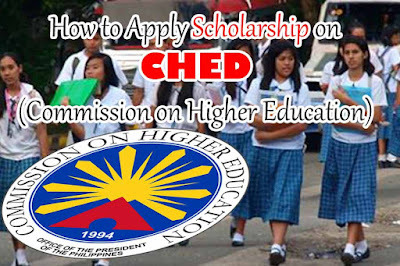 Categories: Commission on Higher Education(CHED) How to? One of the most popular vegetables in the Philippines is the String Beans or Sitaw in Tagalog. This veggie is usually grown and find in the home vegetable garden. String Beans, also known as French beans, snap beans, and one of the members of Green Beans. Did you know that there are hidden nutrients and Vitamins in every string beans in your kitchen? It contains carotenoids including beta-carotene, lutein, and zeaxanthin. These 3 carotenoids are needed into our eyes, Beta-carotene is converted into retinol, which is the form of vitamin A essential for normal night vision. Lutein and zeaxanthin absorb blue light, which protects your eyes from damage caused by this high-intensity light. 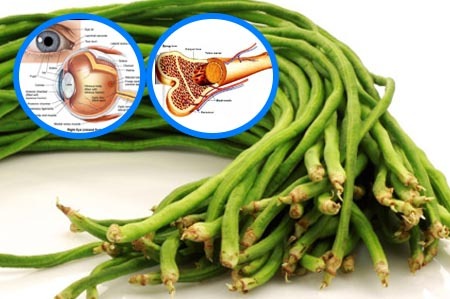 Boil One cup of string beans and get 20 micrograms of vitamin K. Low levels of vitamin K weaken your bones and promote calcification of arteries and other soft tissues in your body. It also has been promoted in supplement form with claims it can slow tumor growth. Men needs 120 micrograms per day while Women should consume 90 micrograms of vitamin K.
Some of the health benefits of this green vegetable are Vitamin C, fewer calories, rich in fiber (Fiber helps to maintain cholesterol and sugar levels, Folate (helpful for women during pregnancy period).String Beans also a good source of nutrients that help to prevent many infections in the body and a good source of Vitamin A which prevent the process of aging. 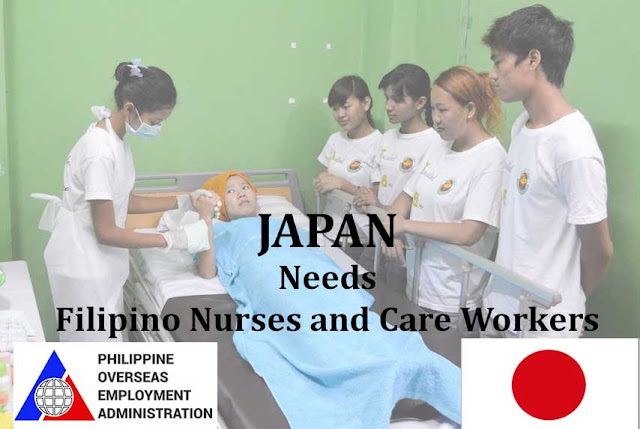 Once again, Japan is in need of qualified male or female applicants for 150 Nurses and 600 Care Workers. It is said that Japan International Corporation of Welfare Services (JICWELS) in partnership with Philippine Overseas Employment Administration (POEA) is conducting another search for those who are interested and are of course qualified as to the said job. Though, they have just released this announcement, Hiring is now ongoing. All applicant must register online at www.poea.gov.ph or www.eregister.poea.gov.ph and personally submit the required documents (which are included below) to the Manpower Registry Division, Ground Floor, Window T, POEA Buildng, EDSA corner Ortigas Avenue, Mandaluyong City.